Get ready to open your heart, awaken your senses, and access the profound states of connection we all truly desire.We will gather for a celebration of the latest book release by "Revolutionizing Intimacy" Navigating Connection in a Disconnected World. Get ready to open your heart, awaken your senses, and access the profound states of connection we all truly desire.Do you want to be more authentically expressed in your relationships? Do you want to develop a more intimate connection with your friends, family, partner, or lover? Do you want to be more confident and compassionate in your communication? This evening with will explore tips, tools and practices for creating thriving connections in our busy lives and how everyday intimacy is essential for humanity. 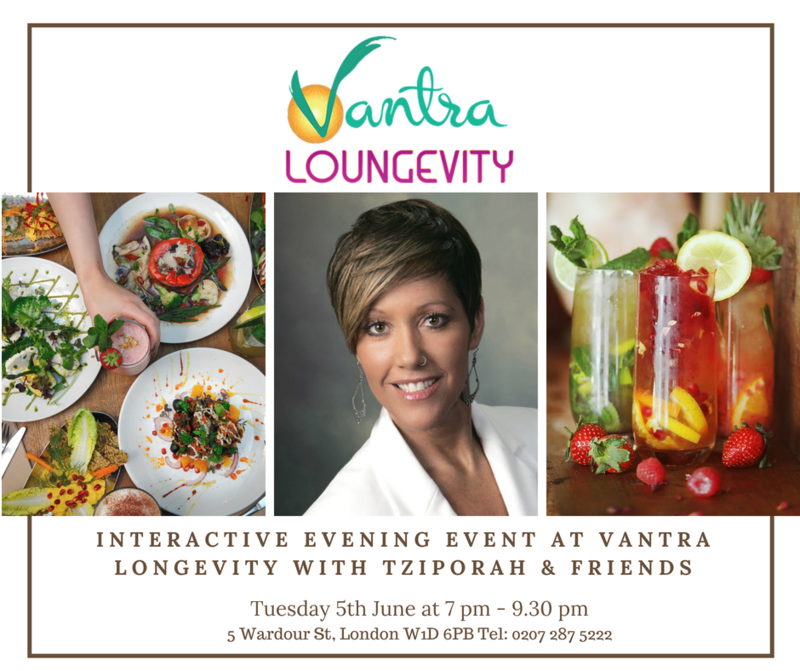 Space is limited for this soulful book launch celebration so make sure to register early as Tziporah is only in London for a limited time!. About your Guide:Tziporah Kingsbury is the founder of The Soulful Relating Institute, and a world-renowned transformational leader and innovator in the realms of intimacy and conscious relating. For nearly two decades, she has guided people from all walks of life to cultivate their most potent self-expression personally, in their relationships and work lives. Author of the pocket-sized “Intimate Insights” and “Revolutionizing Intimacy” Navigating Connection in a Disconnected World. 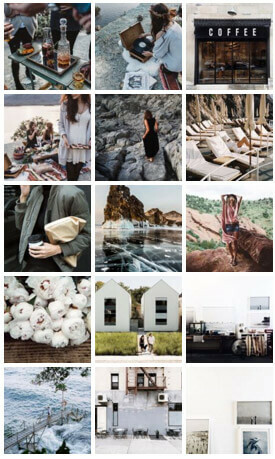 She has been called the “Empress of Intimacy” and a true alchemist. Known for being coined America’s Love Guru on ABC’s The Bachelor in 2015. Tziporah leads with compassion and depth as she merges her two decades of experience and education. As far as Ari can remember, he was occupied with music. In his youth, Ari played in several bands and orchestras, and already by the age of 15, he performed throughout Europe & USA. In the 90s Ari landed in Amsterdam, where he forms the band PolitiX. The band brings out an EP which gains success and performs all over Europe. In 2000 Ari arrives in Los Angeles, and after various collaborations (including performing with the Gypsy Kings) he signs a record deal with Royal Records. In the years to follow, Ari divides his time between recording in the studio and performing all over the USA and Central America. Kemal has and continues to work diligently within the UK education system of Secondary school for the past 18 years. His passion for developing and empowering young people is the primary motivation that sees him invest his time and energy in that field. Serkan is an advocate for change and transformation through the teachings and use of practical spiritual wisdom and remains a student of life throughout his own personal journey with a limitless desire to share of that knowledge and wisdom in supporting any and all people that desire to discover and live their true purpose in life.